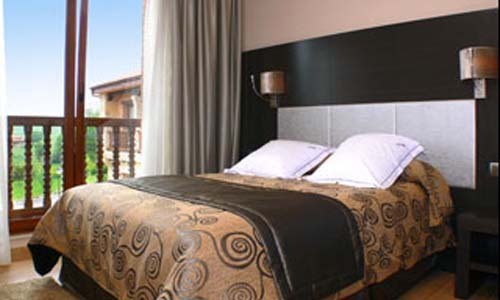 We offer you our 48 stays, divided between double rooms and junior suites. 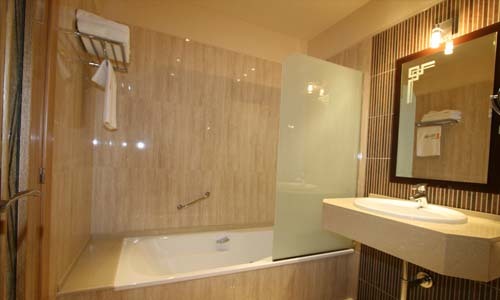 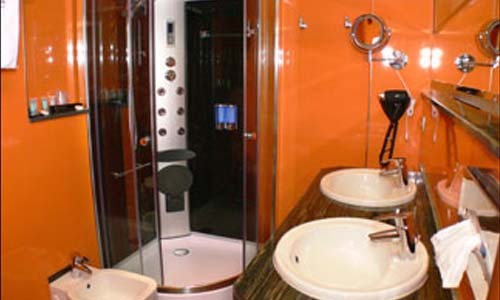 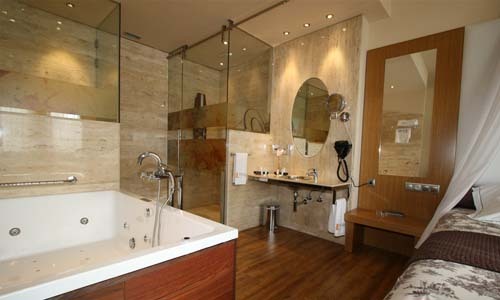 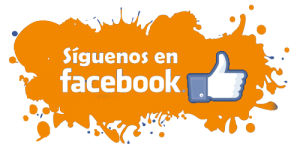 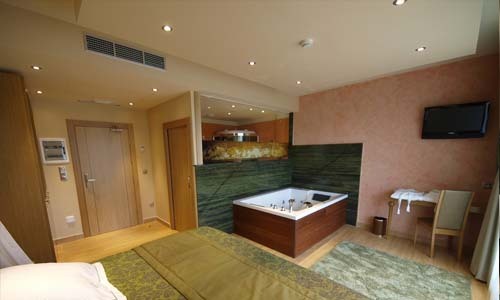 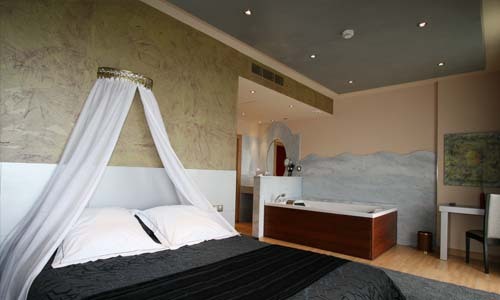 These last are our most special rooms since you can enjoy one of the few hotels in Cantabria with Jacuzzi in the room. 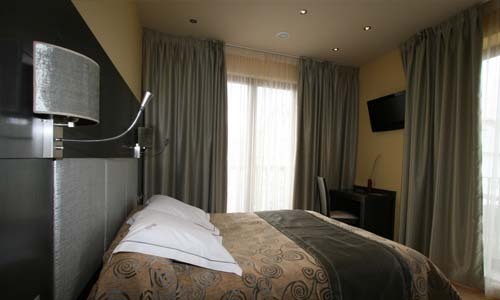 All the rooms of the hotel are exterior and are equipped to detail to offer you a unique rest in a modern and comfortable facilities. 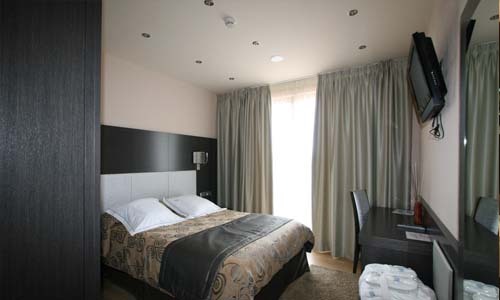 We also have breakfast service in the room, upon request, and other services such as laundry, alarm clock, securities custody, tourist information, car rental … all designed for our customers to spend a pleasant stay in our facilities. 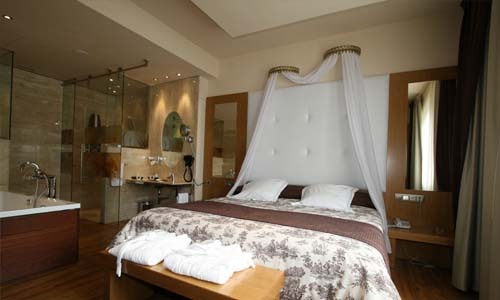 All of them decorated to the detail and equipped with all the comforts so that you can rest after a day in the spa or enjoying all the tourist possibilities that Santillana del Mar offers. 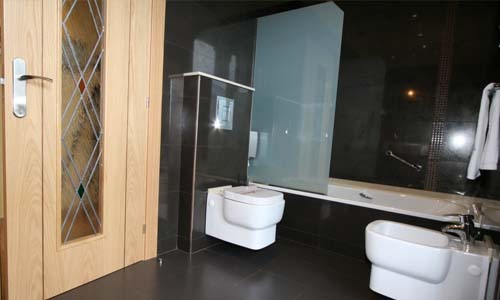 If you need it, you can choose communicated rooms if you want to be close to your children. 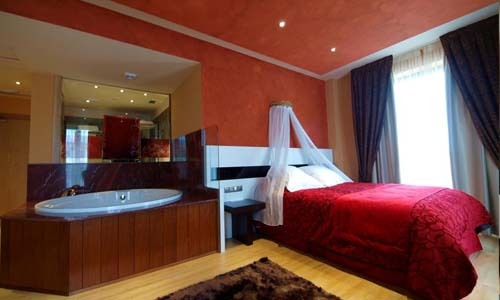 We present our most special rooms, our junior suites with jacuzzi or whirlpool bath inside the room. 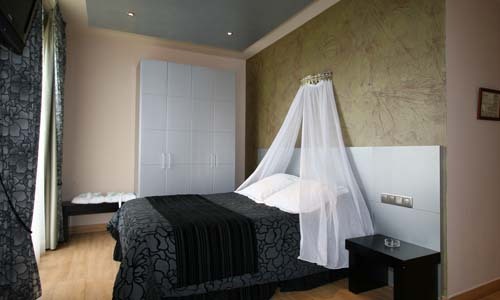 More spacious than our double rooms and, also, completely exterior, they are perfect rooms if you want your relaxing experience in Santillana del Mar to be even more special.